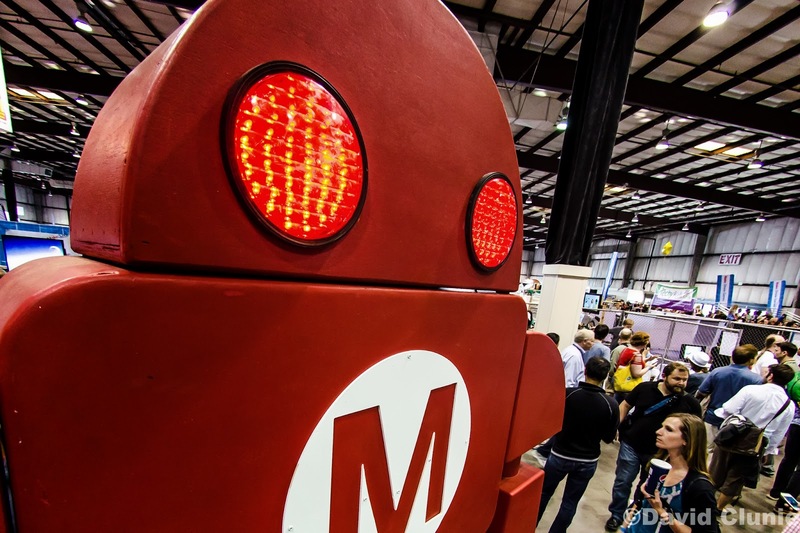 Clunie Photography: Makerfaire Post, 2014 Edition! "Welcome to my annual Makerfaire post, 2014 edition! This is the repository for all of my makerfaire photos, videos, and other bits and bobs." I'm hoping to try out a little bit of live blogging this year as well as hopefully post some pics from my phone (galaxy s5, decent quality), but will also put up the photos from my DSLR afterward. dbclunie.com - My electronics, 3dprinting, career website. d4d6d8d10d12d20.com - My Roleplaying and boardgaming website. ptsuksuncannyworld.com - My video gaming website. lunchemunche.com - My food blog. Hope you enjoyed this post and thanks for stopping by, and if you're at Makerfaire and see a guy with a yellow 10ft tall pole with a camera perched atop, stop and say Hi!